Practical and academic safety training is something we take very seriously and ensure all of our employees undertakes this training. We make sure that all of our sites are regularly audited and we invite third parties to do the same to back up our own testing. 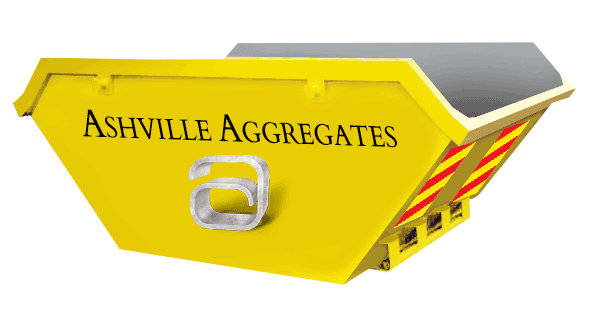 Here at Ashville Aggregates we have a commitment to remaining as environmentally friendly as possible. 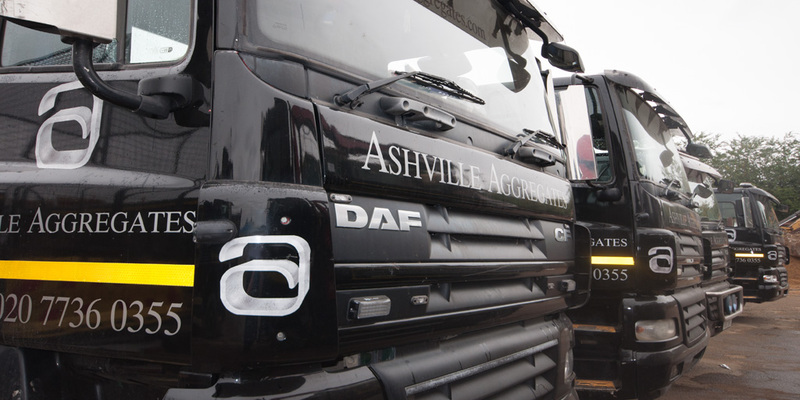 We source our materials from environmentally responsible suppliers and recycle up to 90% of the materials that we come into contact with. This means not only our carbon footprint but our prices remain as low as possible. For more information or to book a Skip Hire Ruislip Service, please call us on 020 7736 0355. Visit our dedicated site here.